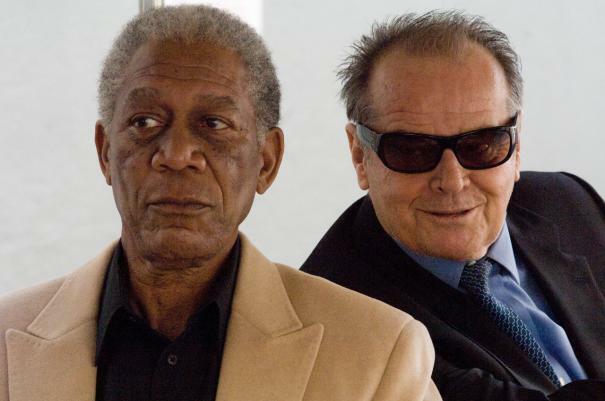 Corporate billionaire Edward Cole (Jack Nicholson) and working class mechanic Carter Chambers (Morgan Freeman) are worlds apart. At a crossroads in their lives, they share a hospital room and discover they have two things in common: a desire to spend the time they have left doing everything they ever wanted to do and an unrealized need to come to terms with who they are. Together they embark on the road trip of a lifetime, becoming friends along the way and learning to live life to the fullest, with insight and humor. Each adventure adds another check to their list.